Flynfeel is not an orgination and neither is it an Institution.Flynfeel is a good platform for paragliding lover and for those who are interrogated about knowing paragliding and related events,because Flynfeel Provides complete information about current events about paragliding and information about upcoming events.Flynfeel can also give full information of take off and landing site.Flynfeel is working for paragliding and its lover. Letting the pilot know about upcoming events. 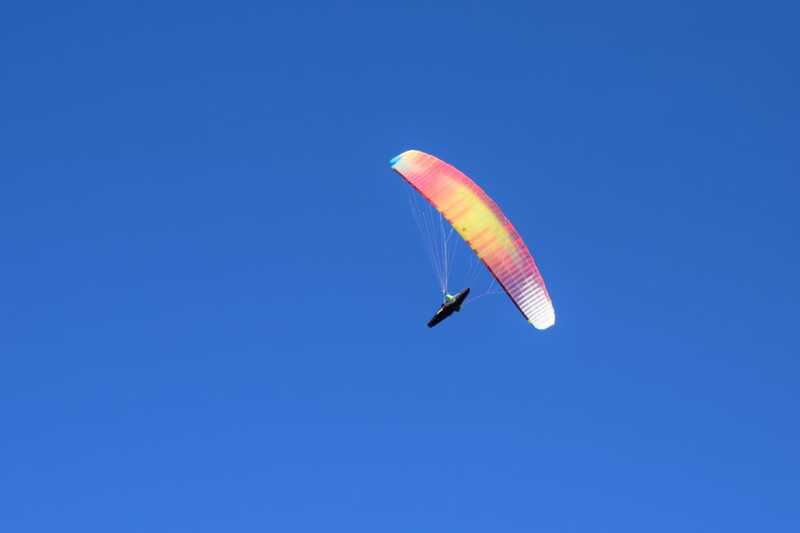 Updating pilot running paragliding events. Provide good information about take-off site and landing site to pilot.